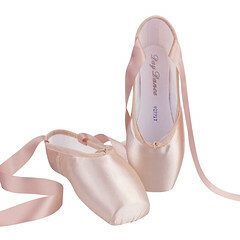 This entry was posted in Concept Design Pointe Shoes and tagged concept design pointe shoes, P-rouette pointe shoes, scan and print pointe shoes. Bookmark the permalink. 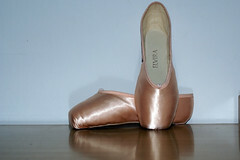 Interesting new concept in fabricating pointe shoes, hey!? Might just catch on! The use of 3D printing, or additive manufacturing as it’s now called, to create products is not new. What is new, is the diversity of products that additive manufacturing is finding to replicate. It’s an interesting concept for pointe shoes but I’m not sure that additive manufacturing has reached the necessary stage of development to produce a safe and effective pointe shoe. 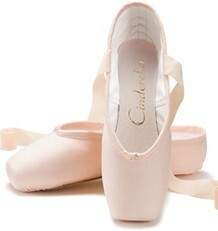 The proof will be in the opinion of professional dancers which I haven’t seen yet of professional dancers using them. 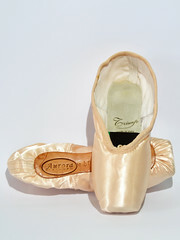 If they are as good as claimed, then unfortunately, the future of the hand made pointe shoe is not an exciting one for the shoe maker. Thank you John, I appreciate your comment. I agree 100% that the success of a design like this stems from the approval of professional dancers. 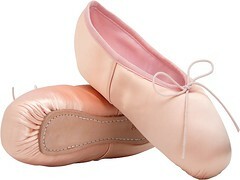 I admit that I find the plastic covered toe boxes “iffy”. 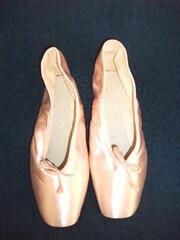 With traditional paste shoes, dancers have to contend with moisture buildup inside the shoe, but can air them out. Having toe boxes covered in plastic materials on the outside could make for a hot, soggy shoe that takes longer to air out. Good point (no pun intended) about the “plastic”. But this doesn’t seem to affect Gaynor Minden’s, or does it? 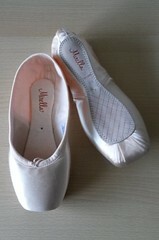 I noticed that the author wrote “The sole is modelled using a lightweight, airy lattice-structure . . . ” which could be just marketing. As an engineer, I have seen many changes in technology over the years, and ballet is just another market for the technical entrepreneurs to make the most of. My instincts tell me that Bloch, Freed etc watch the space with interest.